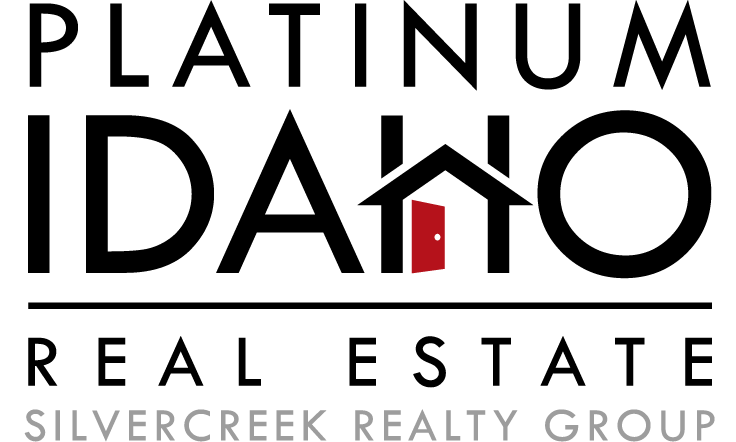 At Platinum Idaho, we specialize in advanced marketing technologies and selling homes by providing a combination of essential services that ultimately results in a quick sale and a smooth transaction with maximum net proceeds to you, the seller. Whether it’s pricing, staging, marketing or negotiating, we know what it takes to sell your home. It deserves a tailored marketing plan that highlights its features. We believe that no two properties are the same, each with a unique story. Our job is to tell this story and make you fall in love. We want you to fall head over heels and get swept off your feet by your own listing. Why? Because then buyers will do the same. We sell houses, and we sell them well. We don’t do average. Ever. We don’t just promise, we deliver. We customize everything. We create a FIVE-STAR experience. We know that selling your property can be stressful and time-consuming. Our Team will ensure that your sale process is as seamless as possible. After a thorough pre-sale consultation, we will be pleased to coordinate the execution of all tasks to help prepare your property. Our unique, custom narrated property videos have a viral effect. We shoot aerial drone footage for every property we list. These video tours can attract 5,000-10,000+ views. Our videos are always professionally filmed and edited. For each and every property, we extensively market your property through social media, targeted to potential buyers in your area. We hyper-focus our ads to run campaigns that place your home in front of prospective buyers multiple times and across many partner websites and search engines. We use the industry’s best systems to host a campaign strategy that includes coming soon ads, targeted and segmented email blasts, just listed and open house postings. All of our print marketing pieces are custom-designed for each property. We work with our in-house graphic designer to create a consistent, polished and modern style for all of our print materials including property brochures, just listed postcards, and lawn signs for your neighborhood and open house invitations. Once your home is listed, we send out a visually-appealing email campaign to over 5,000 agents in our market. This allows your property to be seen immediately by every agent, encouraging them to present your listing to their potential buyers. In addition, your property is emailed to buyers who are set up on searches and looking for homes in your area. With every open house, we aim to create interest and demand, not only within your neighborhood, but among buyers looking to locate to your area. This is successfully executed through effective marketing to ensure the open house is well attended and provides a great experience for prospective buyers. When you hire us to market and sell your property, you get our entire team working on your behalf. From marketing to transaction coordination to our full team of sales agents actively working with buyers and following up on interest in your property, we have every aspect of the selling process covered for you. With over 65 years of combined experience in the real estate industry, we are expertly trained in negotiating, marketing and transaction coordinating. Each of us takes pride in our ability to get top dollar for our seller clients.